One of the last homes available in Burnett Falls subdivision. 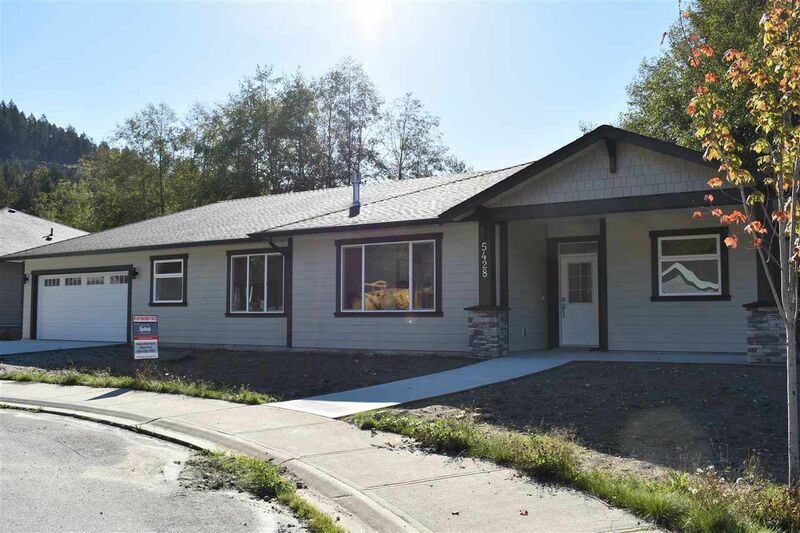 This 1550 sf rancher is located at the end of cul-de-sac on a sunny level lot with a park like setting backing onto a salmon stream. This 3-bedroom, 2-bathroom home features 9-foot ceilings and an extra large double-car garage. Includes separate RV/Boat storage. 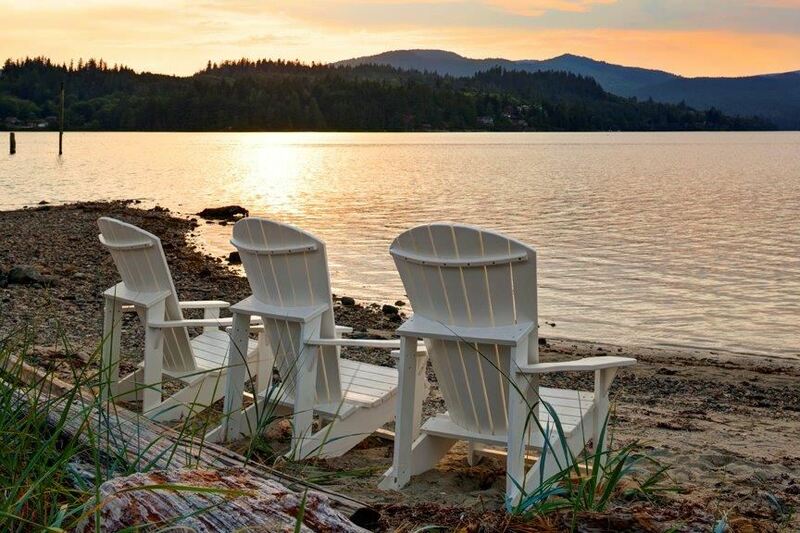 Conveniently located close to Sechelt, marina, golf course, Burnett Falls trails, Coast Gravity Bike park and Porpoise Bay Provincial park. Only a short walk to beach access, this truly is a wonderful place to call home. Construction completing by end of August 2018.